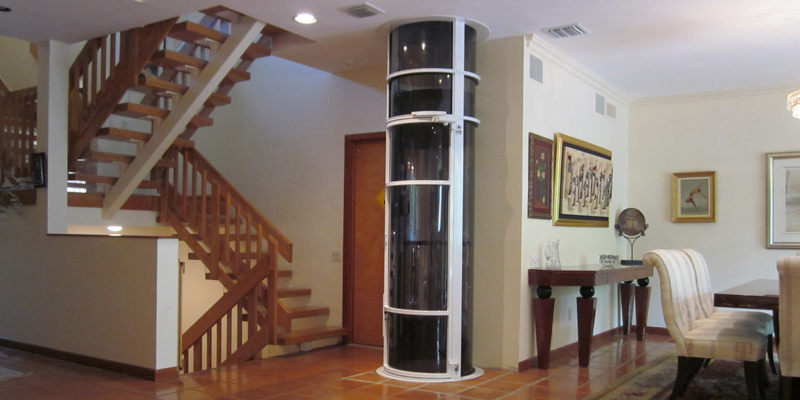 So, you want to install a glass elevator in your home. Congratulations, you couldn't have picked a better model. When it comes to installation, traditional elevators can be some of the most frustrating, time-consuming models. That is why so many homeowners, who are pressed for time and tight on space, choose to install a glass elevator. Keep reading to find out how long it should take you to install a glass elevator. Ideal Time – If you know what you're doing and you're prepared to install, it should only take you the better part of a day, or two, to install a vacuum elevator. The reason it shouldn't take you as long to install a vacuum elevator as it does to install a traditional elevator is there are far fewer parts. Installing a traditional elevator is tedious: First, you have to dig the pit, and then you have to install the elevator shaft. After that, you go ahead to start building your machine room, and then start working with the wiring, and the list goes on. 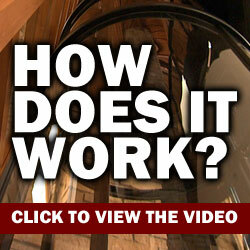 When it comes to glass elevators, none of the previous actions are needed. Parts are easy to assemble, and there are far fewer of them, as well. Prepare – The first thing you can do to make sure that installation time is expedited is prepare for the installation. Prepare the area: Remove rugs, furniture, toys, laundry, and anything else that would hinder you from doing the job. Next, make sure that the kids and pets are out of the house. If you have young children who need supervision, we recommend sending them to a babysitter's house. During Installation – On the day of installation, make sure you read all of the instructions before you rip open the packaging. Also, make sure you have some help. While none of the parts are especially heavy, they can be bulky and awkward; we don't want you to drop any pieces or injure yourself. Once your home is prepared and you're ready to start installing, it should only take you a day, perhaps two, if you take your time. 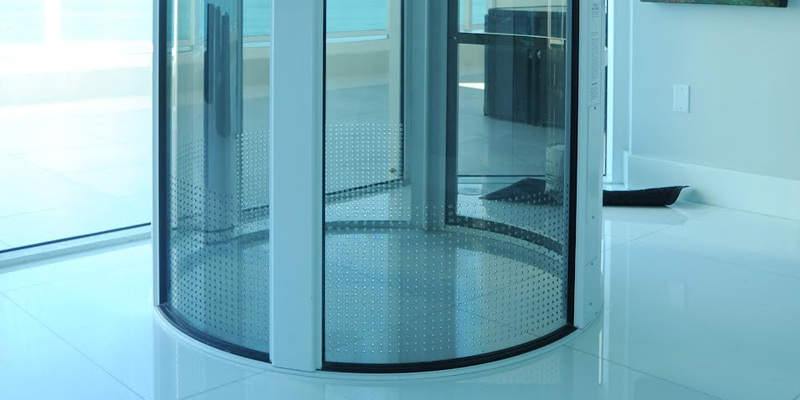 Installing a glass elevator is definitely something you can easily accomplish over the weekend. Make an event out of it, invite the guys over to help, and order some pizza. You'll all be test riding your new glass elevator before the day is over!